Behringer DEQ2496 Modifications & New Modified Units! 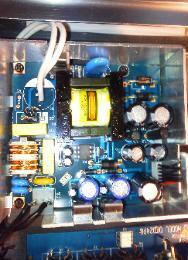 operation of the power supply for cleaner highs, bolder bass and more fluid midrange. circuit with silver wire cable for the best digital connection. exotic performance in the entire world. You have no sound without this exotic paint!!!!! the power supply for cleaner highs, bolder bass and more fluid midrange. 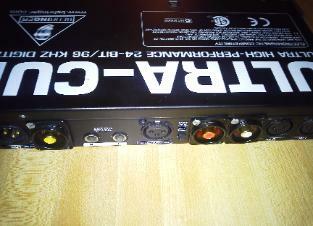 sectioninstead of installing a RCA input for digital. 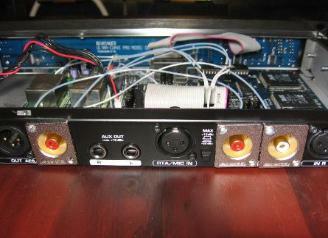 quality audio signal coupling transformers to minimalize the output section completely. State of the Art Digital to Analog Converter. circuitwith silver wire cable for the best digital connection. is mindboggling and is such a drastic improvement that it must be a part of our "core"
the entire world. You have no sound without this exotic paint!!!!! 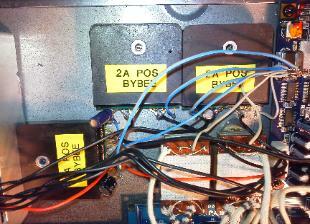 on the right are the single ended outputs. What a great sounding DAC/EQ now! done as well, please inquire down below. is applied to all mod parts inside, power supply and chipsets. Gamechanger. performance improvement. 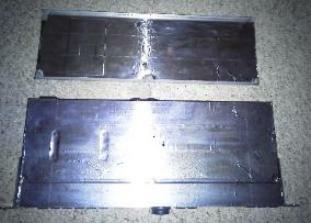 The new DAC are then covered in RFI shielding tape. 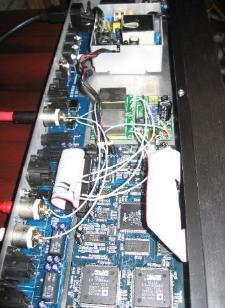 that allows for coaxial spdif digital input! Optimized connection via point to point silver wire. 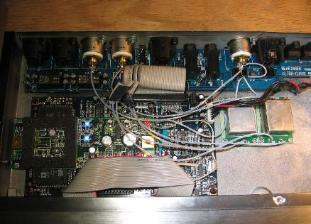 Qualityaudio signal coupling transformers to minimalize the output section completely. 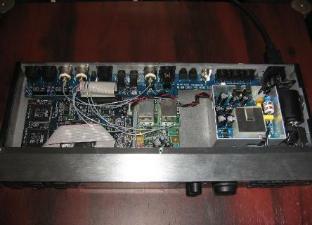 the Art Digital to Analog Converter. 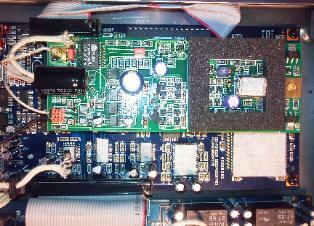 24/96khz circuit reference crystal oscillator for a drastic reduction in jitter in the digital circuits. special silver wire cable for the best digital connection. mindboggling and is such a drastic improvement that it must be a part of our "core"
entire world. You have no sound without this exotic paint!!!!! issues! The OTM has built-in autocharging, included is a external digital timer and power cord. custom OTM supplies starting since 2006.